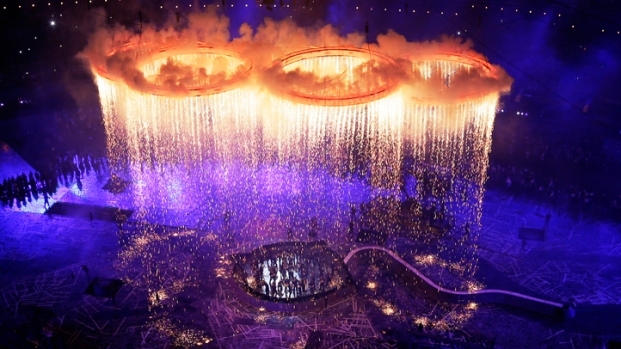 The Olympic closing ceremony offers The Who a world stage to prove they’re the perfect imperfect band to send the Games out on a high note. 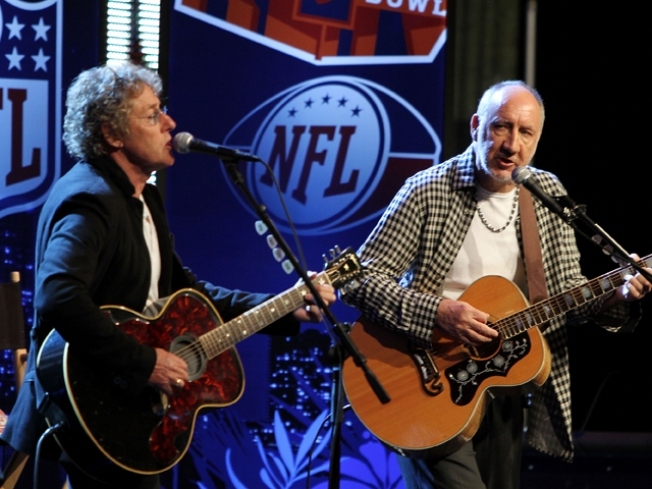 The Who's Roger Daltrey and Pete Townshend are going from the Super Bowl of all gigs to their most Olympian performance yet. The last time The Who played to a huge TV audience as part of a major sporting event – as the halftime act at Super Bowl XLIV in 2010 – the reviews ranged from lukewarm to as cruel as pinball wizard Tommy's sadistic Cousin Kevin. The poor notices, to our ears, were overstated, even if packing a medley of five classic songs into 12 minutes didn't best represent the group – or best serve more than 100 million TV viewers. On Sunday, Roger Daltrey and Pete Townshend will close the Olympics before an expected worldwide audience of four billion – offering the group’s surviving members a chance to prove The Who is the perfect imperfect band to send the Games out on a high note. 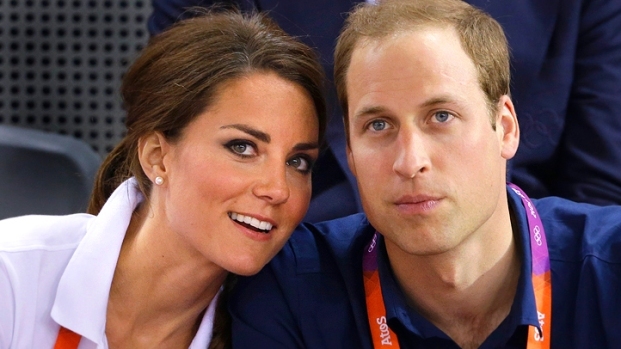 Sure, the reported reunion of the Spice Girls, who are expected to regroup for the closing ceremony, is grabbing much of the pre-show attention. And it's a fairly safe bet that if Robert Plant had acquiesced to just one more trip up the stairway, Led Zeppelin would have been the Games' final act. We’re guessing the Rolling Stones, whose latest possible comeback has been unfolding in slow motion, also could have scored the gig. But The Who might be best built to take the games home – and not just because of a catalogue filled with anthemic songs that still soar on Daltrey’s preternaturally powerful voice and Townsend’s windmill-fueled power chords, even as both approach 70. The opening ceremony, wonderfully quirky with its share of odd moments, bounced – literally, during the trampoline-filled salute to the National Health Service – from the UK’s impact on capitalism to literature to the Internet, a scattershot pastiche that underscored the country's ongoing post-British Empire search a place in the world. The show also reinforced that UK's greatest export during Queen Elizabeth II's reign has been music – brilliantly exemplified by Paul McCartney, who represented his fellow Beatles by leading the world in a sing-a-long of "Hey Jude." Daltrey told reporters last month that he and Townshend were planning “a piece of music that is a fabulous ending for the Olympics ... and just shows the great music that has come out of this country.” That’s a tantalizing thought – as is the notion of capping the Games with “We Won’t Get Fooled Again,” “Baba O’Reilly” or “Pinball Wizard,” which celebrated a sport of sorts that has yet to make it as an Olympic event. Daltrey and Townshend, after taking the world stage, are set to embark on their first U.S. tour in four years this fall, playing “Quadrophenia” and a set of hits. But on Sunday, the group that both defied and defined Britain with “My Generation,” will have the opportunity to put on a performance for the ages.